The first thing I do when I wake up in the morning is run to the kitchen to make coffee, and I know I'm not the only one. 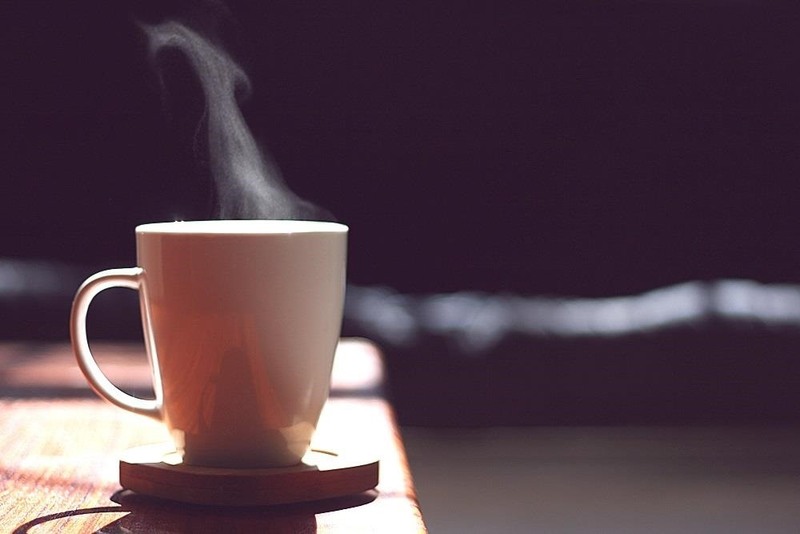 According to a survey by the National Coffee Association (yes, there's such a thing), 83% of Americans drink coffee, and I'd bet most of that consumption happens in the morning. But it turns out that earlier isn't always better. If you've ever finished your cup and found yourself wondering why you don't feel any more awake, your timing is probably off. A big part of how much caffeine affects you is due to your circadian clock, which drives your circadian rhythm. It lets you know when it's time to do things like eat and sleep, and also controls some of your hormones. According to research by neuroscientist Steven Miller, because of the circadian clock, 8 am probably isn't the best time for your morning pick-me-up. Your body produces cortisol, a hormone that has a lot to do with alertness, on a schedule. That's why you feel tired at night and awake in the morning (sort of). When you drink coffee during the time when your body is already releasing cortisol, it won't have as strong an effect. Ideally, you want to get your caffeine during the lulls between cortisol spikes—otherwise, you start to develop a tolerance and have to drink more to get the same effect. Assuming you're on a regular sleep schedule, your cortisol levels naturally spike about an hour after you wake up. If you get up at 7 am, your body is naturally most awake between 8 and 9 in the morning, noon to 1 pm, and again around 5:30-6:30 pm. So, based on a wake time of 7 am, the best times to drink your caffeine vehicle of choice are 9:30-11:30 am and 1:30-5:00 pm. Obviously you can adjust the schedule according to your own wake time if it's earlier or later. And an energy boost isn't the only benefit to your daily dose. Studies have shown that caffeine can aid in memory consolidation, which helps you to move things from short-term to long-term memory. It won't help you learn, but it will help you remember what you learned. Check out the video from Discovery News to learn more. You can find additional details about the effects of cortisol on your caffeine consumption on Steven Miller's blog, and check out a great infographic by coffee-lover Ryoko over on her blog, I Love Coffee, which was inspired by Miller's research. Hot vs. Cold Brew Tea & Coffee: Which Ones Are Better for You? World Cup: The Daily Show take. How To: build a Set in 24 hrs.